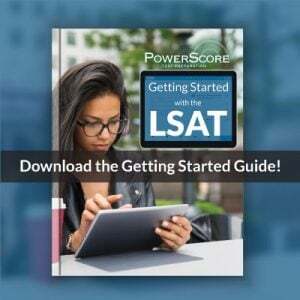 You are here: Home / Law School Admissions / Why Does Your LSAT Score Matter So Much? Why Does Your LSAT Score Matter So Much? The October 2012 LSAT is just over a week away. You’re frantically trying to get your LSAT skills honed as sharp as they can be. With all the hoopla and the stress, it’s not surprising that you probably haven’t stopped to ask yourself why this test matters so much in the first place. Not many students do–in the Great LSAT Score Race, it’s easy to miss the forest for the many, many trees. However, asking and answering this question can help you refocus why you’re spending so much time studying for and worrying about the test. 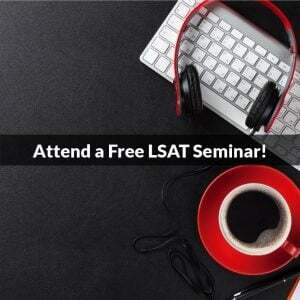 So, let’s ask (and answer) it: Why exactly is the LSAT so important? Much like the SAT is used in college admissions, the LSAT is used as a standardized measure in law school admissions. Why? Because it is the only across-the-board numerical indicator that law schools have when comparing applicants. Law school admissions officers have no way of really knowing how one major in one college stacks up in difficulty to the same major in another college, or how a 4.0 GPA from one school compares to a 4.0 GPA from another (sure, they’ll be able to hazard a fairly accurate guess, but it’s still not an exact science). When it comes to the LSAT, they know that everyone was given the same level of difficulty and very similar questions. This makes the LSAT the single most important number on your application, even more important than your undergraduate GPA. In fact, some schools weigh your LSAT 4 or 5 times more than your undergraduate GPA—which means that a three-and-a-half hour test can weigh much more than four years of college! 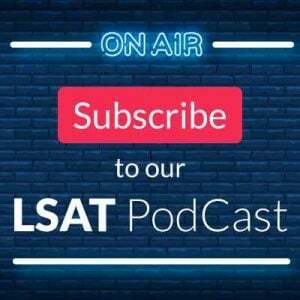 The LSAT is also considered to be an accurate predictor of first-year law school performance–which means, essentially, that if you do well on the LSAT, you’re telling schools that you’ll do well during your first (and arguably most difficult) year of law school. Use this information to your advantage. Think of it this way—even if your GPA is below the median for the school of your choice, you can significantly improve your chances by thoroughly preparing for the LSAT and scoring in a high percentile. And, if your GPA is well above the median for your dream school, you can make yourself a virtual shoo-in by getting a high LSAT score and making sure everything else in your application is well taken care of. No matter which category you fall into, you can play the LSAT score game to your advantage.